The Parent Heart Organisation was started by Neil and Joanne. They have 7 children , the eldest has finished her schooling and is now registered to do a degree course, the youngest is still learning to talk! 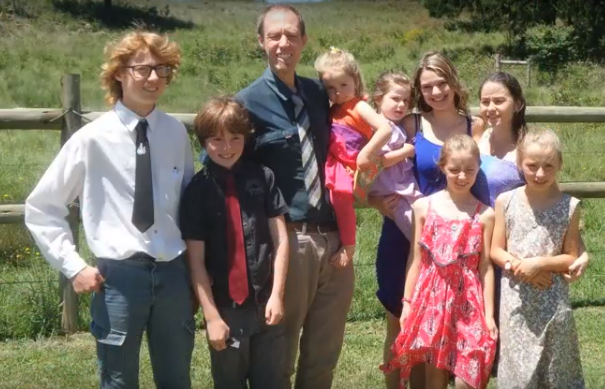 Over the years of being parents and home educators, Neil and Joanne have developed a passion to see family units strengthened, with children who grow up to reach the God given potential that each has been given. And so The Parent Heart was founded.